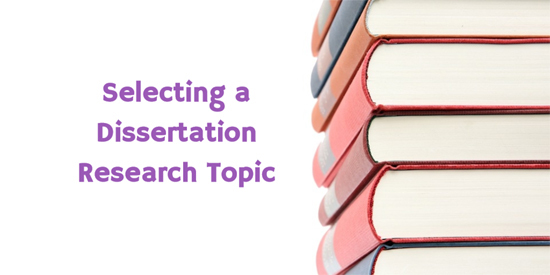 Students who are not sponsored or employed by a company often have difficulty in identifying a Master’s thesis research topic. This blog will examine some ways to generate ideas for Master’s dissertations. Here is a short video clip on the subject. This blog will look at identifying and refining general ideas for a research topic. A separate video will look at writing the dissertation title. Check with your institution for a list. 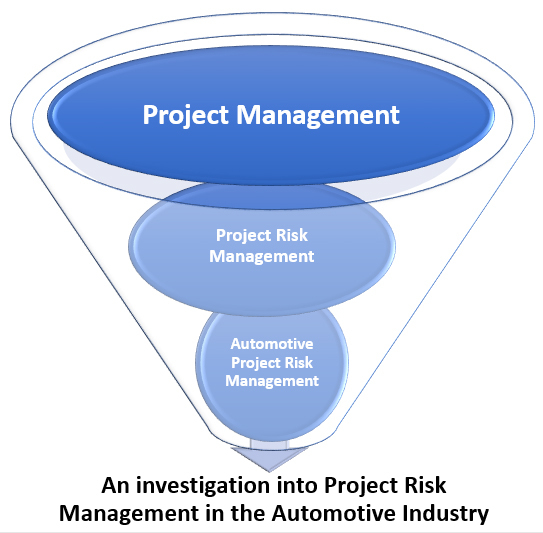 Some institutions have ‘Project Selection Systems’, and ask their academics to propose titles that they (the academics) would like to be researched. Who would you like to supervise your project? Do you respect one of your current teaching academics? Ask them for research areas. What discipline or job role am I looking for in that industry? What company do I want to work for? Which country do I want to work in? Who are the main competitors to my chosen employer? What are the industry trends for that employer? These may help identify a research topic. Your course may define the topic area. Some institutions are clear that the thesis must match the course, and will penalise dissertations that drift too far from the course content and award being studied. So, do check with your institution. Look at your courses/modules for topic ideas that interest you. Were there any case studies that interest you? Was there a journal article mentioned that is interesting to you? Did you go on a site visit? Who is involved – and could the study be changed to affect another group of people? What were the issues? IT? Leadership? Communication? Do these issues exist elsewhere? When was the information regarding the case study presented? if it is old (greater than 5 years) should it be revisited? Have the issues been resolved completely or do they still exist elsewhere? Where was the case study? and would things have been different if it had been in another country? another culture? Examine your personal strengths and weaknesses to help suggest the best research methods. It is pointless collecting primary data for analysis if you hate statistics and computers. If you are good at people skills, then interviewing might be a good idea, so how can you use those skills when selecting a research area? It will be pointless selecting a topic that requires research methods that you are not comfortable with. Where have you worked previously? Contact one of your old managers to see if they need some research performing, it may even help you get some primary data and future employment. There are many suggestions for selecting a research topic area, and once the general topic is chosen, you will need to focus the research. Mind-Mapping and Concept Mapping are methods of taking an interest area, and expanding it into greater detail. This may be a way of taking a generic subject, and identifying an interesting research area. Pictorial views help you to expand your ideas, and then eventually you may identify something that is of interest to you. 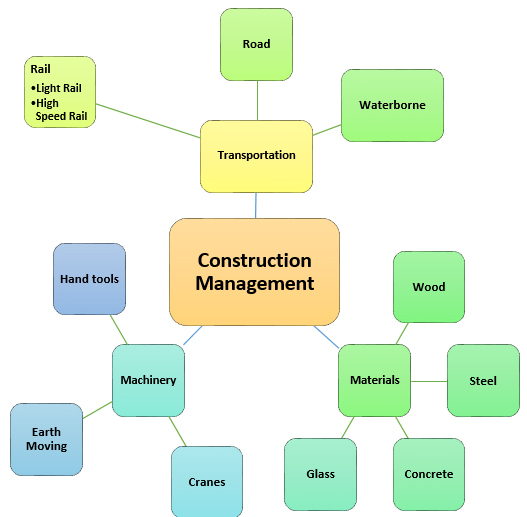 ‘Construction Management’ is a broad topic, but quickly can become very detailed. A Mind Map picture can show a myriad of ideas on a single piece of paper. Creating a detailed Mind Map may take several days or weeks, and help from fellow students is always useful. One suggestion now would be to take two or three of the lowest level elements and try to connect them together into a potential research idea. Narrow and funnel research ideas into a specific topic. When you come to writing the thesis, you will need to start with the broad, and then focus into the particular. This is also a good tip for writing the literature review, start with broad concepts to demonstrate knowledge, and then focus into the specific areas of your research. Specific research is required at Masters Level, with the topic area neither too broad nor too narrow. Is your research idea too big? or too small? Can it be researched? Together with a Mind Map, a research funnel can help focus research. Consider the Ethical implications of your proposed research topic. There is no point in continuing if ethical issues are going to be a problem. Research into leadership may point blame (correctly or otherwise) at people who deserve privacy, or who may take legal action. Collecting data on such an issue may also be career limiting to anybody taking part! Even if such a topic was approved, collecting the (unbiased and truthful) data would be problematic. Finally, avoid bias in your topic area. Looking at “Failure” or “Problems” already suggests that these exist. As a Master’s level student, you need to keep an open mind regarding your research. Good academic research is performed from a neutral view-point, and although the research may conclude that there are problems or failures, these are not good words to find in a research topic proposal. Hopefully you have read some suggestions to get research topic ideas generated, and focussed down to suit Master’s level academic work. Now it is time to talk to others about your topic and gain some feedback. Talk to fellow students and your academics. Start the research process and begin to look for literature and case studies on the subject. This will not only be useful in your literature review, but may also help confirm or modify your research ideas. This blog has looked at generating broad research ideas, and then focussing them into suitable Master’s level Project ideas. I have a separate blog which examines the requirements of a Master’s Dissertation Title. There are many ways of generating ideas for research. I believe that fundamentally the dissertation should help you find employment, so choose a suitable idea. Use Mind Maps to generate ideas from that idea, and start to look for literature and case studies that you can use.